Posted byTransformations Made Possible	 Sunday June 26, 2011 Monday June 27, 2011 Leave a comment on New to CrossFit? July is bring a friend to CFSWP CrossFit month. New to CrossFit? Check out these great JULY deals! At CFSWP you get the expertise of a certified personal trainer, a great CrossFit training program and peers to encourage you along your way! At a great price. Get your start now to a more fit summer! July Special: $99.00 a one month for your first three months. Come 2-4 X a week. You will also be invited to attend (FREE) to coach Ann’s August endurance running clinic…stay tuned. 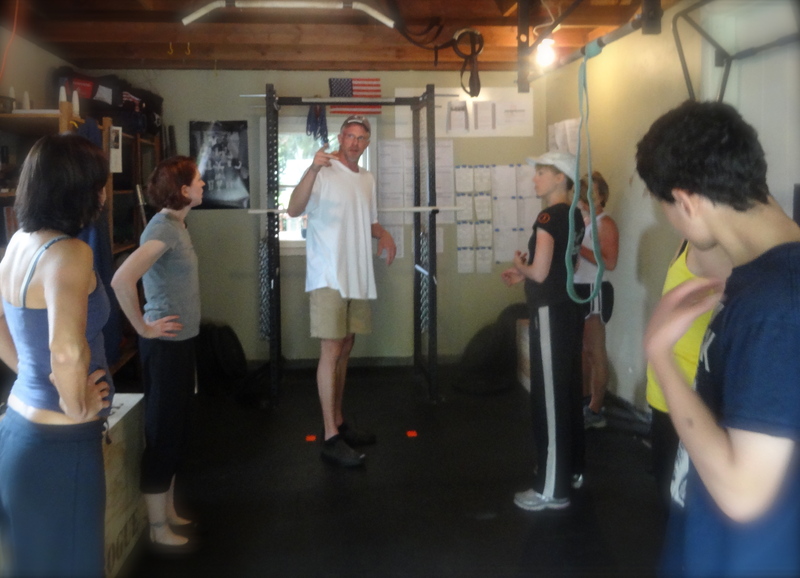 Looking for a great fitness program for your teen? See you in the box soon.